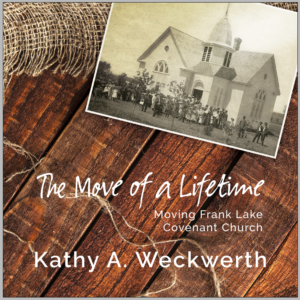 Kathy’s brand new book describing the incredible $1.00 purchase of rural Murdock, MN’s Frank Lake Covenant Church! 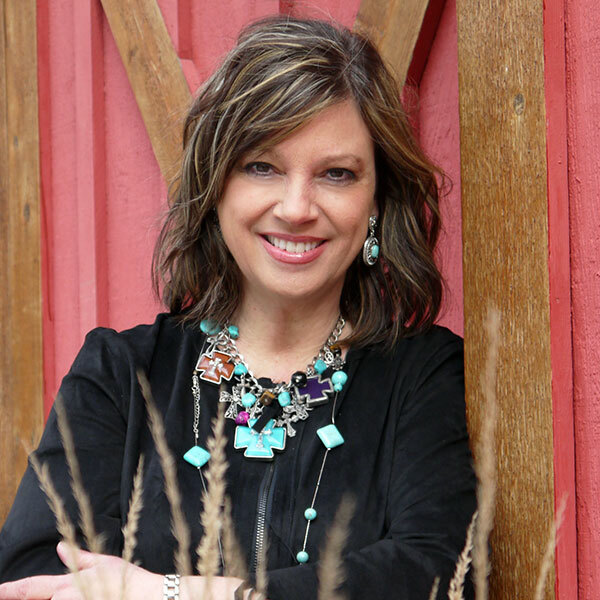 Follow along as Dean and Kathy purchase the little church, move it to their grove, and restore and refurbish it for ministry. 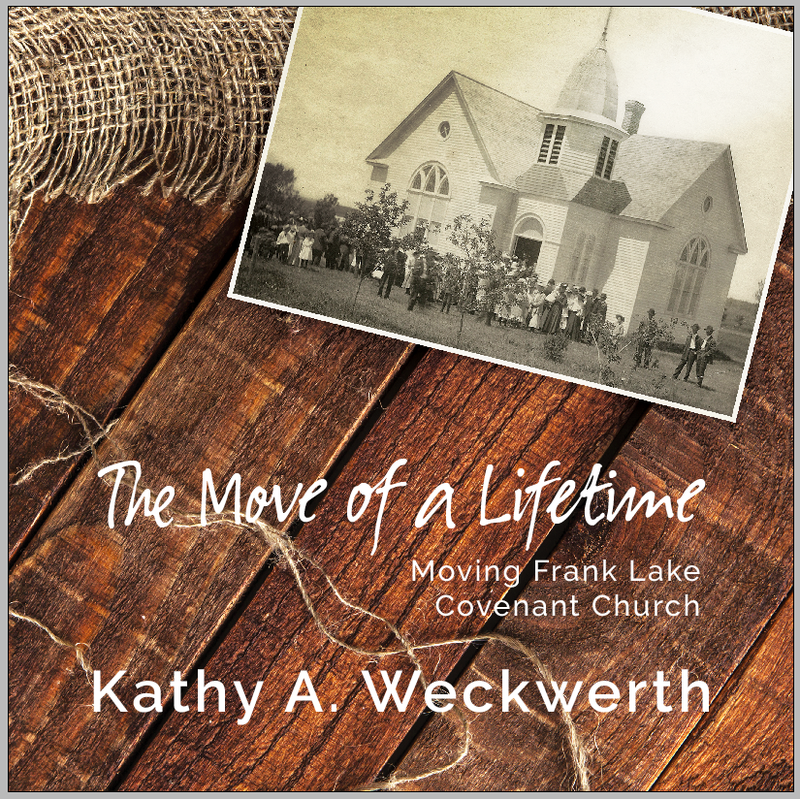 This historical journey reviews the start up of the Swedish Mission Covenant Church called Frank Lake Covenant, and follows it throughout its 112 years. Photos, journals, interviews and research describe the life of the church while located near Frank Lake in rural Murdock, MN. 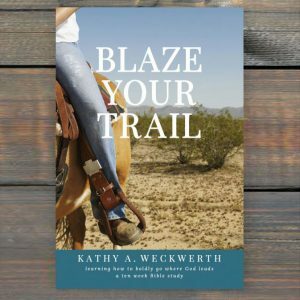 The book follows the history of the church and its inspiring twenty-six mile move to rural Benson, MN, to the Weckwerth’s grove. After 32 years of sitting empty, it is now functioning for God’s glory once more!